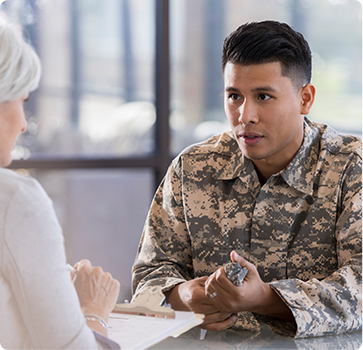 Veterans living in Snyder County who are enrolled with the Wilkes-Barre VA Medical Center may receive primary care services with Rodney Companion, DO at Family Practice Center's Shamokin Dam office. VA primary care and some lab services are available at this location. Please call your VA coordinator for more information. Dr. Companion and the Family Practice Center staff are pleased to provide quality care to our veterans.